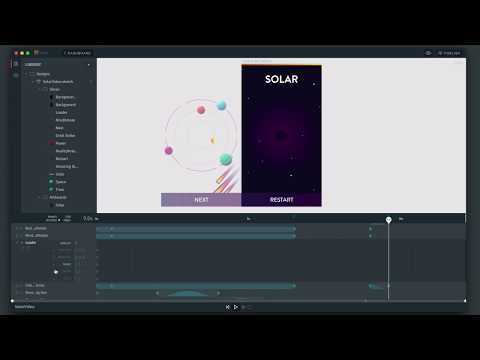 Animator is a design tool for teams where you can bring your designs to life with animation and interactivity. You can then easily publish them as web-ready components. If you want to learn more about all Animator can do go here and if you want to get started with Animator - read on! To download Animator, you&apos;ll first need to create an account at https://www.haikuforteams.com/. Once you create your account, you will automatically be taken to the download site for Animator. Please install Animator by dragging it to your /Applications folder. 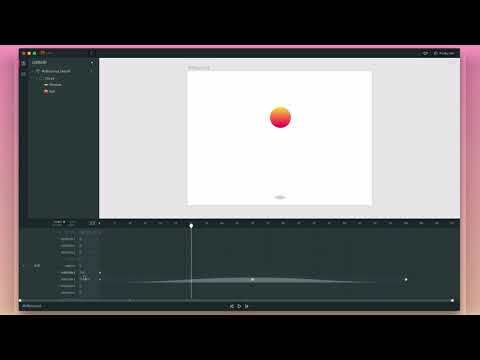 Animator integrates with Sketch, Illustrator, and Figma. To get the most out of Animator, you&apos;ll want to use one of these tools so you can import your designs easily into Animator. If you don&apos;t have Sketch, you can download a free 30-day trial at https://sketchapp.com/. If you don&apos;t use Figma, you can access it for free for individuals at https://figma.com. Coming soon: We plan to support other drawing tools like Adobe Photoshop and eventually we&apos;ll have some of our own. The CLI (Command Line Interface) is an optional part of Animator, but it opens up a lot of powerful features — for example, you need the CLI to import an Animator project into an existing codebase, or you can use the CLI to directly clone an Animator project to your computer, to access and edit the code manually. Continue to dive into our resources on the Learn page where you can watch and read comprehensive tutorials, read the docs, and get help & support.